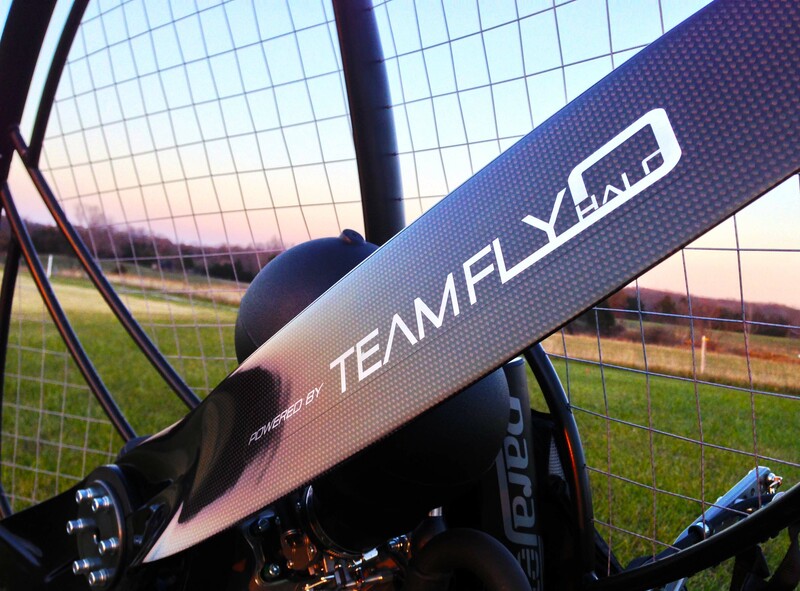 Introducing the new Team Fly Halo Edition Parajet Volution, custom colors and graphics available only to customers of Fly Halo. 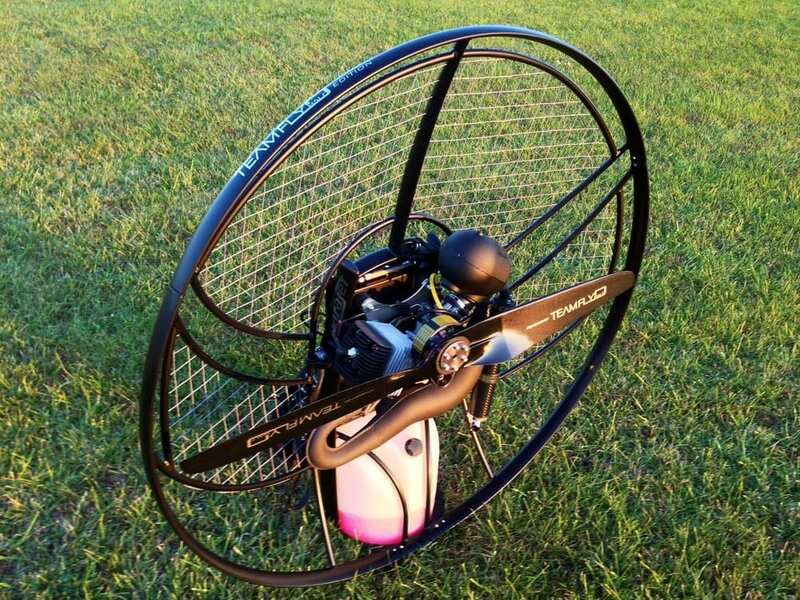 Earlier this year we set out to add our touches to an already great product, the Parajet Volution. We worked with the PJ factory in the UK to come up with our own color and graphics scheme for our customers. What makes up the Team Fly Halo Edition Volution? 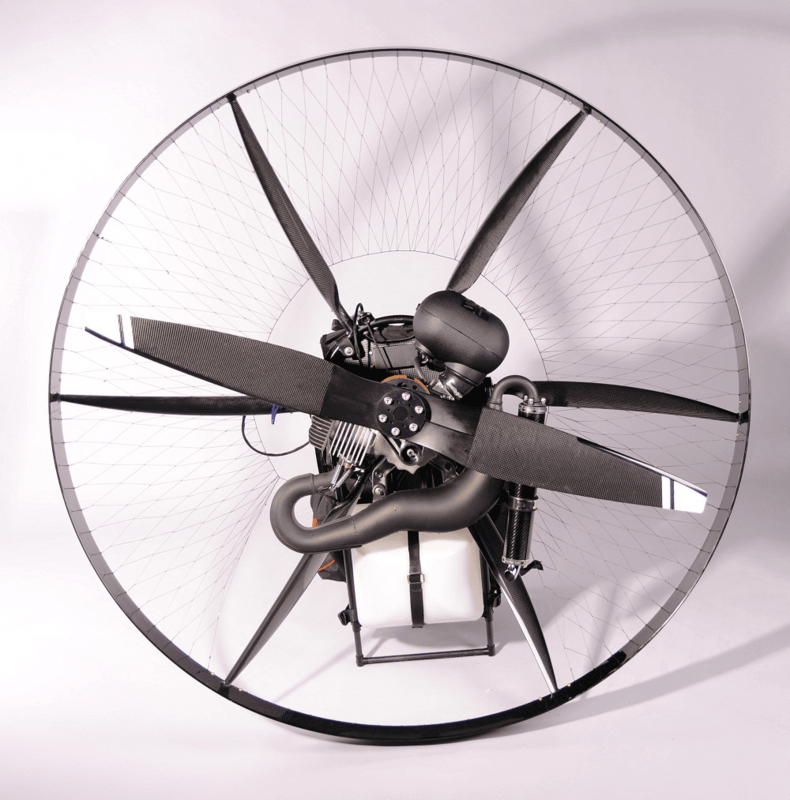 Our edition is available with the paramotor engine of your choice. The Vittorazi Moster is outfitted on the unit pictured above. There are no additional costs passed onto customers for this special edition unit. I woke up Monday morning with one thing on my mind – gotta get more airtime with the Dudek Snake. 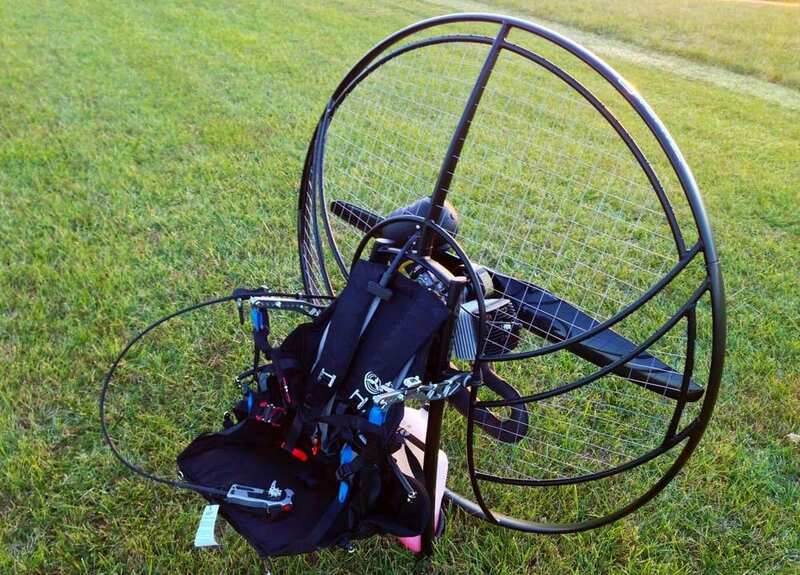 It had now been a week since packing my paramotor up in Lake Whales, FL and sending it to my home in Utah. Thanks to Ryan Shaw, I was able to hold onto the Snake 20m demo to do further testing and verification of what I had found to be the perfect advanced motor wing. My shipment wasn’t due to arrive until later that day, and the weather forecast was looking like a strong south wind all day long – not ideal for most of my motoring spots. However, as the windtalkers were reporting 19g22mph south winds at the Southside ridge at the Point of the Mountain, I figured I could try the Snake out as a high wind speedwing alternative. The Southside is a world-famous ridge that is only about 300ft tall and ¼ mile long. It’s consistent winds have been the training grounds for so many legendary pilots over the years, that it is the perfect proving ground for free-flight tests of all types of wings. Laminar flow can be expected in the AM until about 10am, after which thermic activity picks up and it’s generally not as friendly to fly. It is, after all, a ridge soaring site; and a small one at that. Average altitudes are 20-50 ft on most days. On miniwing/speedflying days, small wing enthusiasts scratch the ridge only a couple feet while staying in the lift band. I got there early, and only two hang gliders were flying. Pretty standard, as it was too strong for paragliders, and speedflyers aren’t exactly “morning people” in my experience. I had little reservations about inflating the Snake in a 20mph wind – after all, the “drag” should only occur in the zone between 30-60degrees of inflation. After that, I should theoretically be okay as the Snake trims at 28mph for me. No surprises there, although I should note that the Snake comes up incredibly fast yet doesn’t have a tendency to overshoot like a high-end paraglider. Ground handling is a little strange with the tip steering lines being connected to the brakes, but you get used to it. The southside is typically a pretty difficult place to kite as you stand on the edge and get massive wakes challenging your ability to keep it open. This is why the “Point Rats” are comparatively really good at pitch control. Throughout the morning, the Snake was pretty idiot-proof on pitch stability. Neither myself or the other two pilots who flew the glider so much as took a tip fold despite the variety of traffic that tried to wake them. 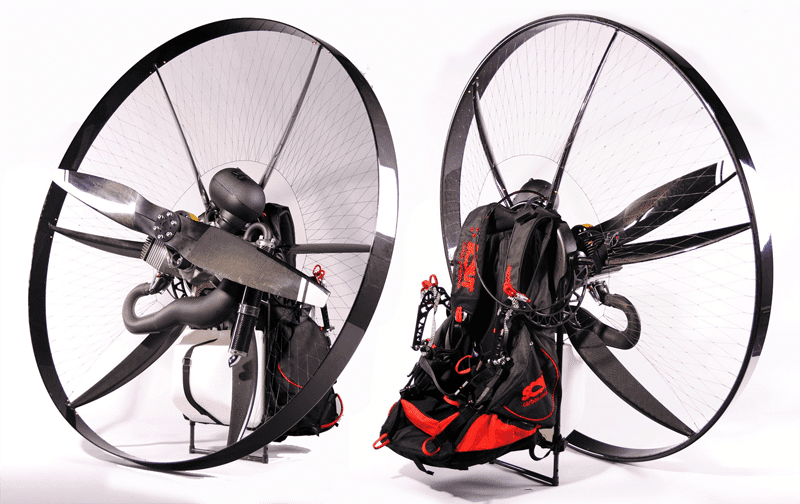 Once launched, the glider accelerated to it’s trim speed and started showing it’s merits as an efficient paraglider. To just fly back and forth after the hill became populated was a different experience than what I had flown before. I was faster than both a Little Cloud 18 and Firefly 16.5, yet constantly soaring 30′ high as opposed to their 5′ scratching. When I wanted to get low and scratch, I just jumped on the bar or let the trimmers out halfway. I’ve never been into speedglider soaring. I don’t know why, but it’s not fun to me. 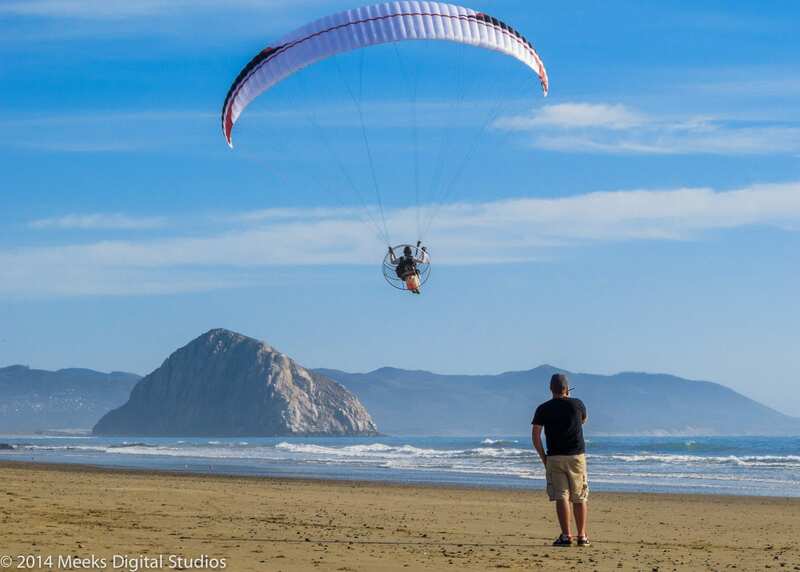 What I’ve always enjoyed about paragliding/motoring is the swinging inertia you get from turns, and with a speedglider you just don’t get that. The nice thing about speedgliders is that they’re incredibly easy to fly because being a modified ram-air parachute they’re quite pitch stable. 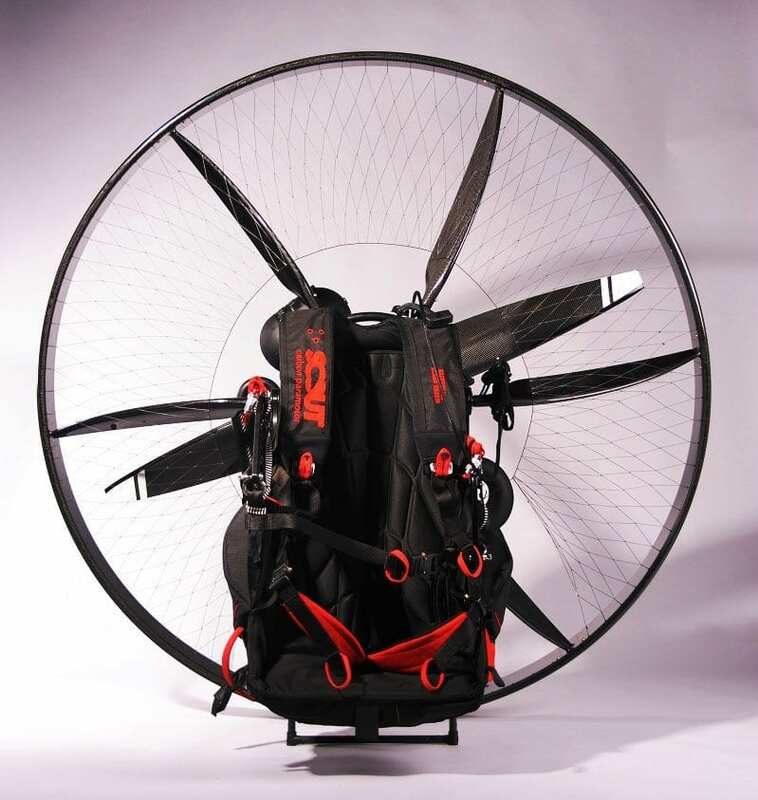 This wing combined the efficiency and feel of a paraglider with the speed and stability of the speedgliders. 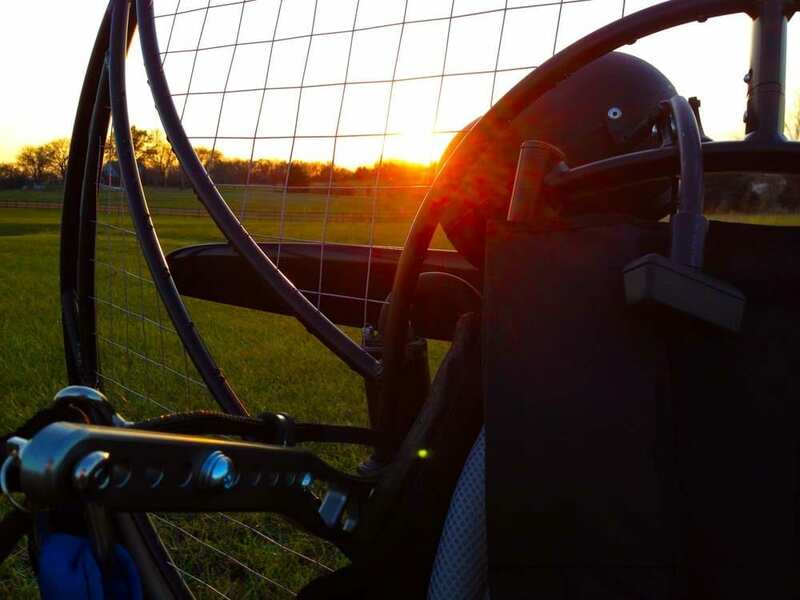 Prior to this, you could only get that type of feel with a miniwing, but they lacked the pitch stability that speedgliders or reflex designs offer. Traditional reflex wings that I had flown at the Point prior to this had too high of a sink rate and too high of trim speed to be able to utilize the lift – it’s really embarrassing to sink out when the wind is blowing 22mph and you’re on a 24m wing. This was the right combination of dynamic handling, stability, speed, and efficiency. I landed after a few passes, and let my friend Ric trade me for his 18m miniwing. He was 165lbs, and had a little trouble getting to the edge at trim speed. It turned into a hovering session, so we ended up having him soar with the trims close to full out. He loved it, super stable in reflex mode – yet still very responsive using the 2d steering. It was his first time flying a reflex glider – he should have had a 16m. Next up was my 190lb friend DC, who was in a leg brace but still wanting to try it. He was able to launch okay with the trims slow, but his favorite setting was slightly out. He too enjoyed the dynamics and stability of the wing – but had never flown a reflex wing. 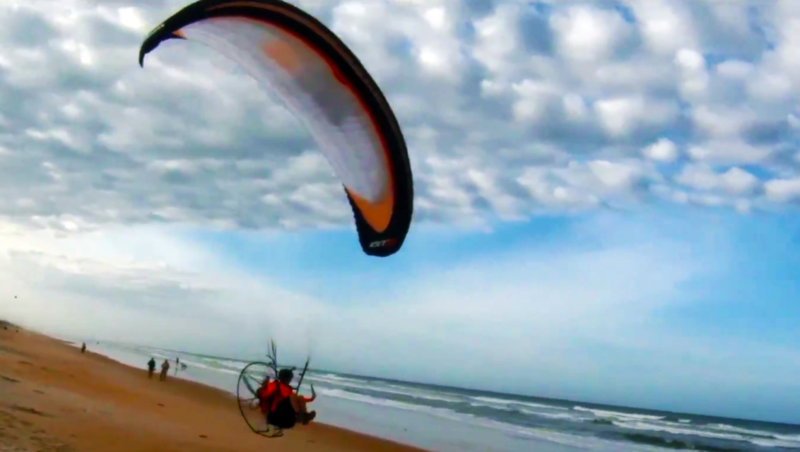 Being a paramotor acro-star, he wanted to try the wing with a motor as well. He should have been on an 18m. After a long morning of ridge soaring including flights well into 11am (thermal time), I concluded that the Snake was a supremely rad choice for those high wind days. Would it replace speedwings? Well probably not as it costs almost twice as much. But for those that have the means and a consistently blown-out free-flight site, it’s a viable option. I thought that was the end of my free-flying experience for the day. I then found out that Justin Brim, proprietor of Cloudstreet Winch, was heading out to the West Desert to do some over-the-dirt towing. I headed out to the remote site and waited for the group to arrive while I made a slight adjustment to the brake line length to optimize it for free-flying. I was up first since my gear was already out, this is both a blessing and a curse. 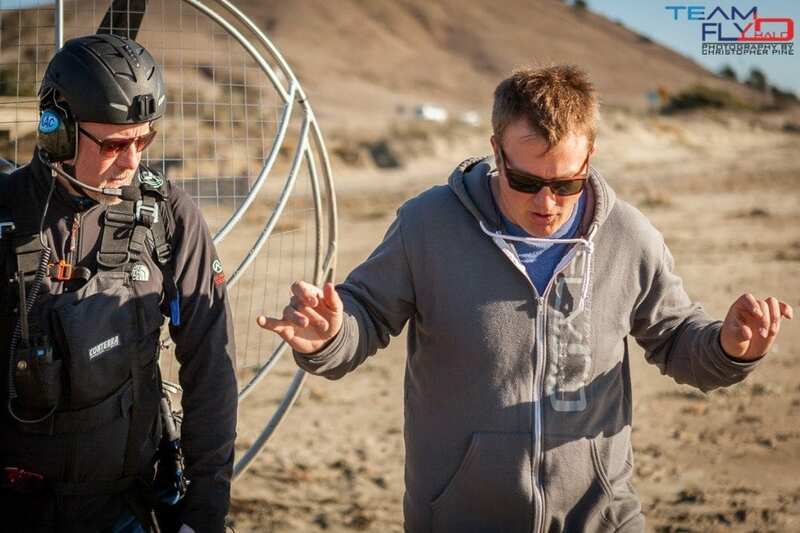 The first person to tow is generally the “wind dummy” who helps the tow tech figure out the winds aloft and find the best line for max altitude. Generally speaking, all tows after that get more altitude. Couple that with the fact that I was flying a reflex glider, and I wasn’t expecting to get much more than 2000′ to play with. Wrong! Utilizing the 2D steering I was able to hold the glider at minimum sink during the tow, and actually got up to 3000′ before pinning off. I can’t say if the glider does actually climb that well, or if the success was just because I had the best winch operator in the US pulling me up. A fast approach and landing to a dirt road proved that the Dudek Snake had great efficiency and flare authority, no surprises there. I spent the next ten minutes wadded up in the glider in the back of a pickup truck while getting a ride back to the launch spot, thinking about what this thing will do over the water when spring time rolls around. 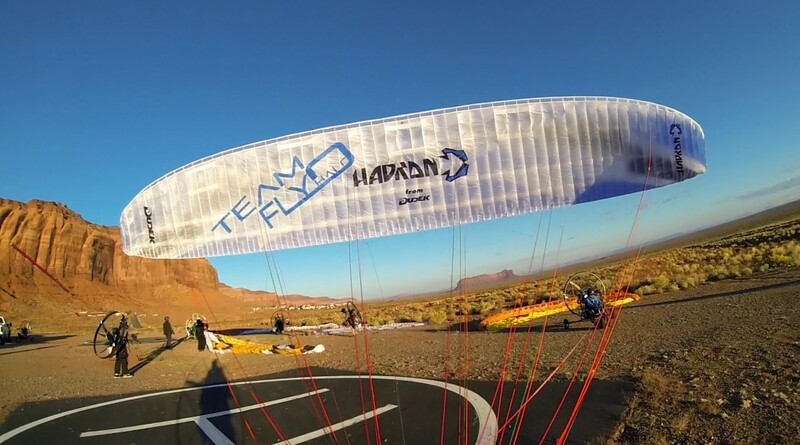 Conclusion – For those who motor and free-fly, this can be an extremely versatile freestyle wing. We fully expect this unit to be ready by next week, a full 1-2 months ahead of our standard waiting time with the factory. So not only do you get $455 off, you’ll have the opportunity to fly sooner! For the most part, Vittorazi’s Moster 185 has sat on its own in the 13KG category for those engines with 25+ HP. Polini has just entered the stage and have a very promising looking engine on the way. Coming in at 13.2KG and producing an impressive 27HP, the Polini Thor 190 will be a great choice for many horsepower junkies that love staying light. 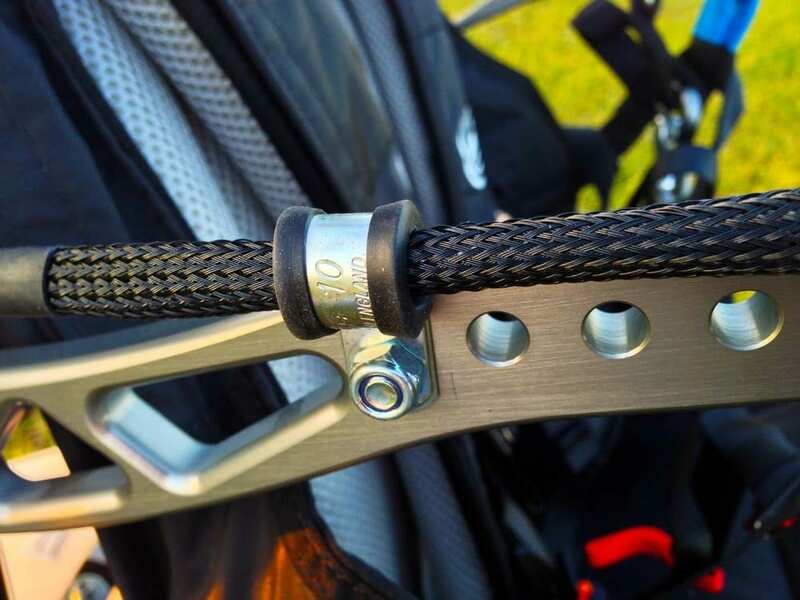 According to Polini, the Thor 190 will go on sale in February of 2014. Power 27 HP a 7400 R.P.M. Starter (Option electric starter) Pull starter with self-winding rope. The fight for the coolest launch has been raging for the past few weeks. We put the voting in your hands and the results are in! 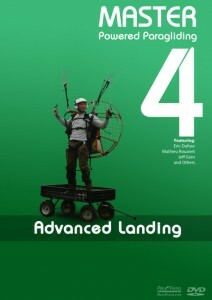 Congratulations Eric Cote for winning this years coolest launch contest. You’re now the official ambassador for making launches look cool, so keep it real and keep showing us all how it’s done. Shoot us an email with your shipping info Eric and we’ll have a Sena SMH10-R Bluetooth headset on the way! If you’d like to participate in future contests from Team Fly Halo, please like us on facebook to be apart of the action!